CHEF is an all volunteer organization. It takes all of us willing to give of our time and talents to make our organization work. 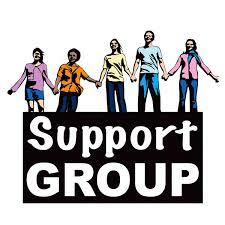 We already have several families in these areas that are wanting a support group in their area. We need people who are willing to step out in faith to form and lead a group in these areas. If you are interested and willing, please contact Doug Fry at chefokpresident@chefok.org. Thank you!